We offer a wide range of services at competitive pricing. 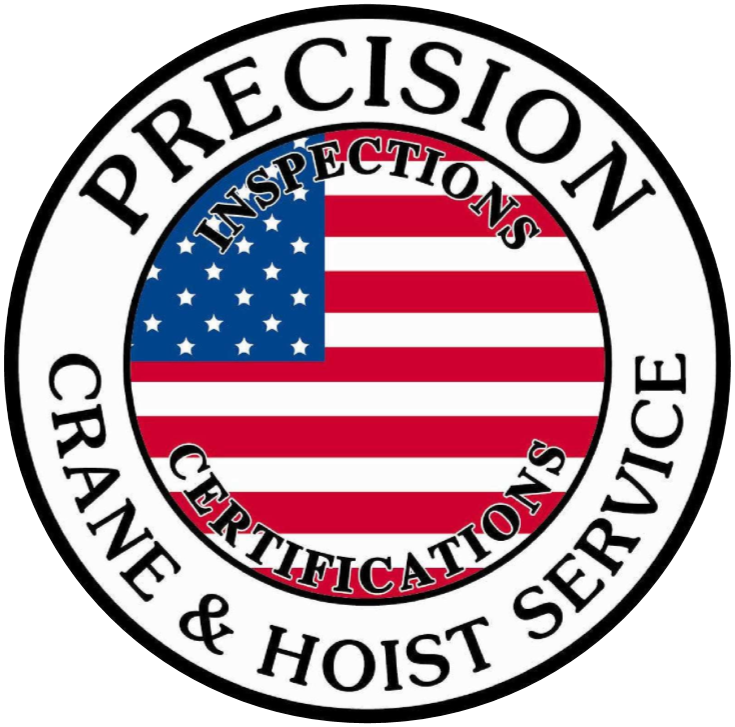 Our services include Overhead Crane & Hoist Services, Mobile Crane & Aerial Device Services, Crane Manufacturer Services, Complete Fleet Services, Fabrication & Machining, Fluid Power/Machine Shop Services, Hydraulic Cylinder Repair, Hydraulic Pump Repair and Electric Motor Repair. © 2018 by Precision Crane & Hoist Services, Inc. All rights reserved.